"The gods do not look kindly upon their gifts being abused." 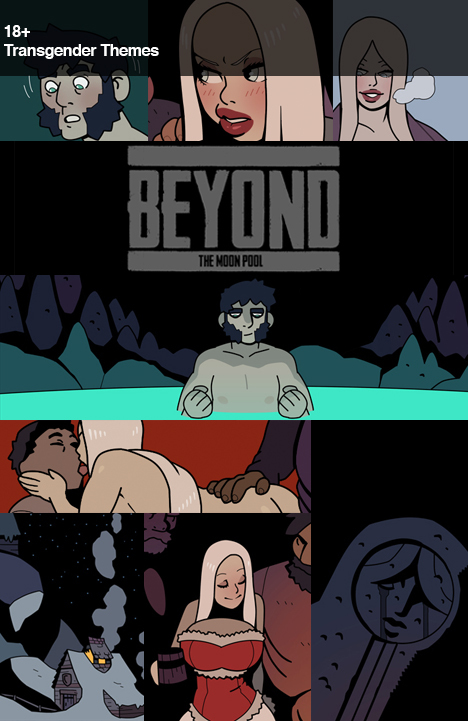 High up in the mountains a man comes upon a mysterious pool that contains an incredible power. 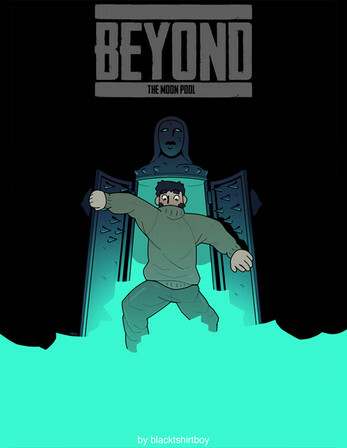 Read on as he abuses his newfound power in this new 20-page story set in the world of Beyond, only on blackshirtboy.com!